Boca Juniors, one of the premier football clubs in the world has partnered with Netflix to release a documentary, Boca Juniors Confidential on 14 September 2018. 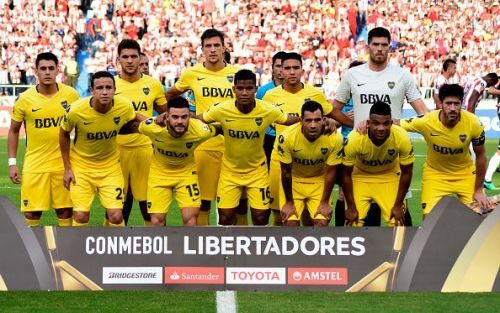 Boca Junior is on its 33rd league title in the Superliga Argentina, which is the super division or the primera division in Argentina. The Azul y Oro (Blue and Gold) as they are known, are the most successful club in Argentina, and also the defending champions of the Primera Division. The four-part series shows how life is at the club, the club struggles, and what it means to be Champions of the Primera Division. It also features some better-known players such as Carlos Tevez who has made his presence felt in the Premier League, with clubs such as West Ham United, Manchester United and Manchester City. The Boca Juniors Academy is one of the best academies in the world, and it has produced players who have influenced the game such as Carlos Tevez, David Banega, and Rodrigo Bentacur. They are also the most successful team with 21 titles in the Torneo de Reserva championships. Boca Juniors is also ranked the fourth club in the world with the most international titles alongside AC Milan with 18 titles, and behind clubs such as Real Madrid (25), Barcelona (20) and Al Ahly (20). 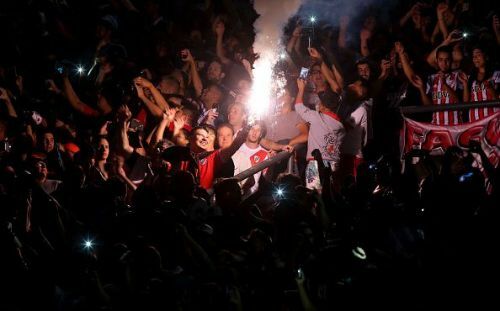 Boca has a fierce rivalry with River Plate, and their derby matches are known as Superclasico. According to British football magazine, FourFourTwo it is one of the biggest derbies in the world. In 2017 Daily Mirror placed it at number one in the top 50 football derbys in the world ahead of El Clasico, the fierce derby between Real Madrid and Barcelona in LaLiga. Lets see how fans reacted on twitter to the trailer of the documentary. Real smart move by Netflix, 🇦🇷 ⚽️ needs exposure and a positive P/R. Aaaarrrghhhhh!! This looks SO GOOD!! Can't wait to watch the new Boca Juniors documentary on Netflix. La Bombonera - Top of my football stadium bucket list.